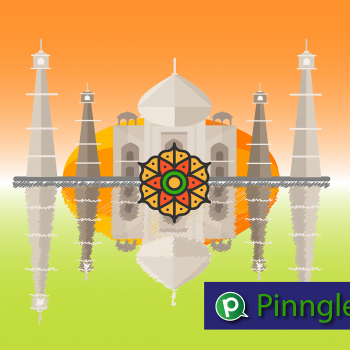 Promotional Blog: Pinngle in India. Choose One of the Best Messaging Apps on Today’s Mobile App Market. Evolution of Cell Towers- AT&T Way!